Owls, cardinals and snow scorpion flies, oh my! Phenology is the rhythmic biological events of nature as they relate to climate. Our resident phenologist John Latimer looks back at his phenology notes and compares them to what he's been seeing in the past week in this segment of the Phenology Show. 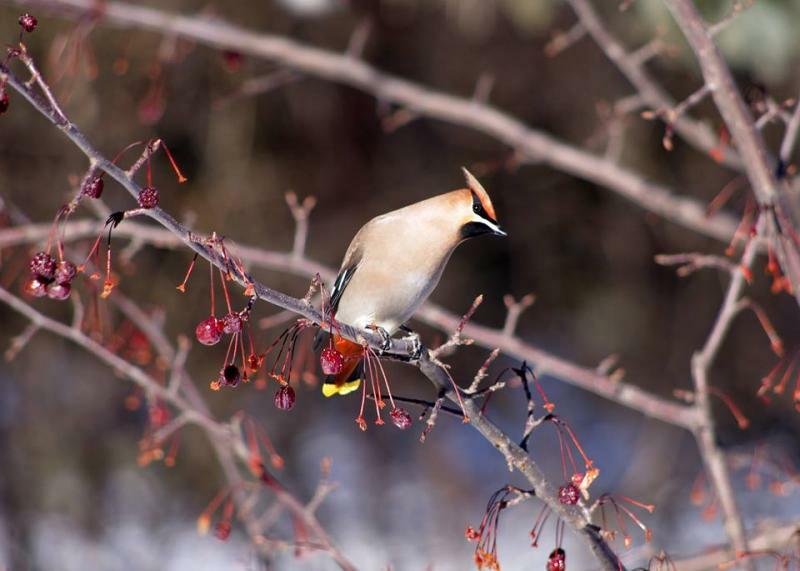 Phenology Talkbacks: Valentine's Day Edition! Phenology Talkbacks happen every Tuesday at Northern Community Radio. It's the time in our week when we compile and share the comments, questions and observations about nature that listeners send our way. This week we heard from several astute youngsters around the listening area. We're impressed with these kids' observation skills! 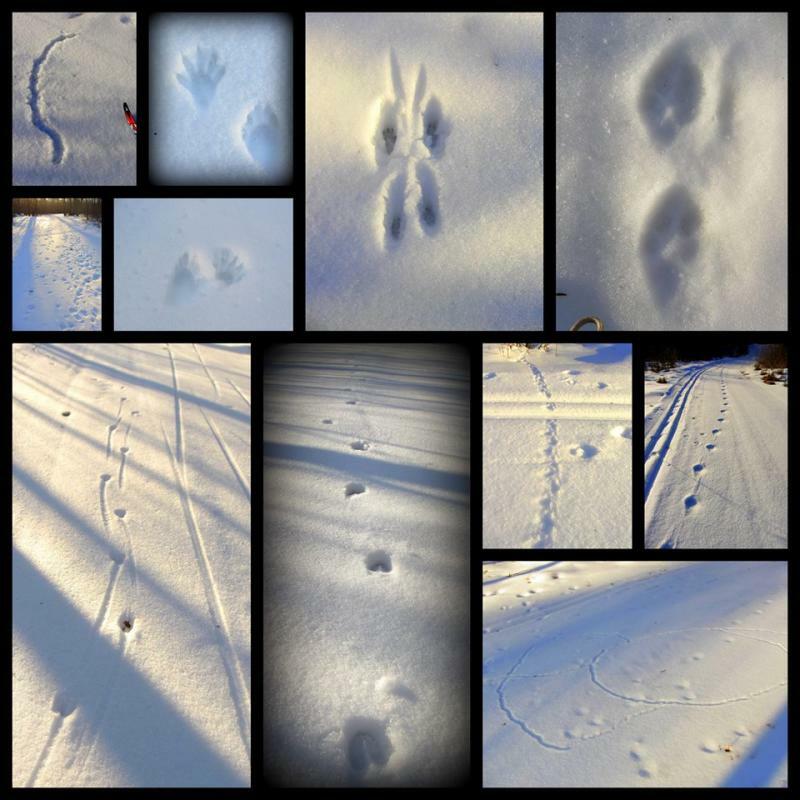 What have you noticed out in nature these days? We would love to hear about it! John Latimer gives a full, weekly phenology report every Tuesday. 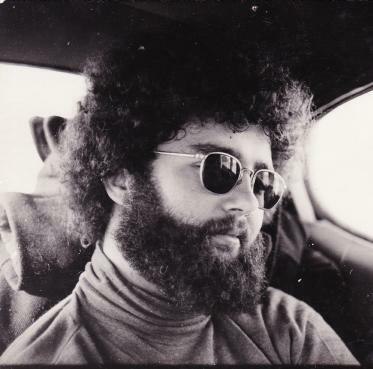 Looking back in his 30+ years of phenology journals, John compares old observations with what’s happening in the natural world today and connects that information with personal experiences of his own and others in the region. 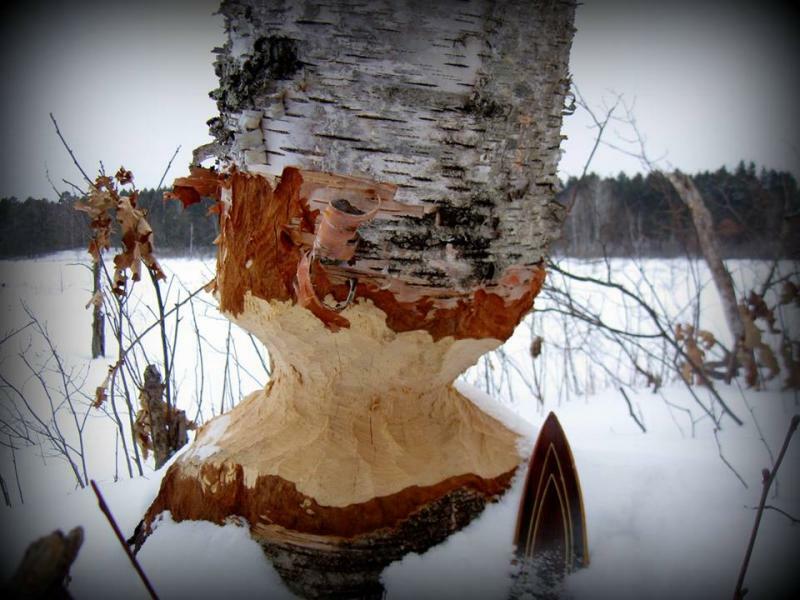 Phenology Talkbacks: Wolves, Skunks and Attack Birds, Oh My! Every day is special at Northern Community Radio. Tuesdays are special because we get to hear from our listeners about what they are noticing in the natural world. Every Tuesday morning on the Phenology Show, resident phenologist John Latimer shares comments, observations and questions about the natural world that come from our listeners. Each week John Latimer takes a closer look at the changes in the natural world as they relate to climate. 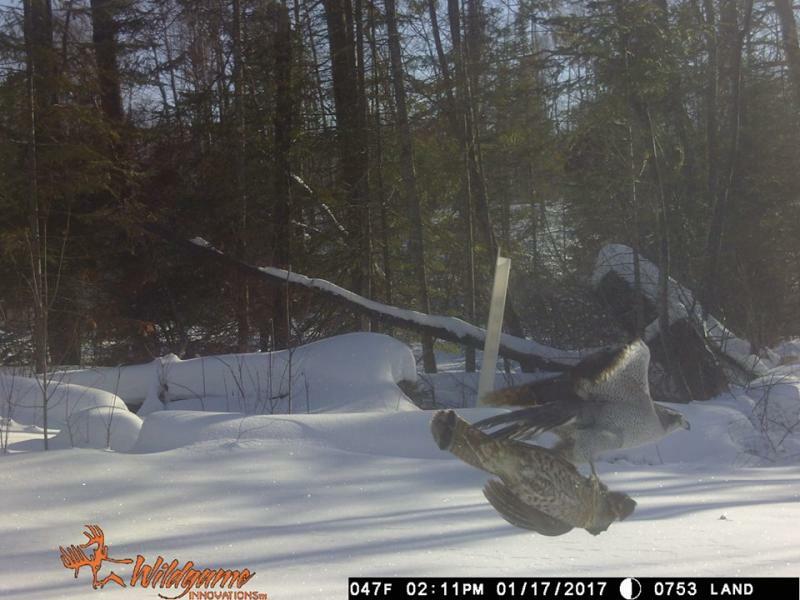 This week's report includes the story behind this picture of a goshawk flying off with a frozen grouse in its clench, a perplexing garter snake siting, white tail deer, pileated woodpeckers, mosquito eggs and more. Click on the link to hear all the details!